Is it too late to wish you a happy New Year? I have been wanting to write to you for a long time. But as soon as I got back to New York5 this fall Mr. McClure6 went South, and then went to Europe7, so I have been getting out the magazine8 alone. As I have not been very well any of the time, my editorial work has not left me with much time or strength for other things. During the Christmas holidays I went to bed for a rest of several days, and since then I have been feeling much better. Miss McClung9, whom you met six years ago, came on from Pittsburgh10 and spent November and December with me. She did a lot of shopping for me and trained a new maid11, and my apartment is really a very comfortable little place. I was so glad to have Isabelle with me at Christmas time, for that is usually a homesick season for me. New York is so full of homesick people then that there is a kind of wistfulness in the air. Last year, on the day before Christmas, I went down to Old Trinity Church12 to hear the children's service—a glorious service, truly glorious, but most of the people who sat near me were crying, and I surmised that they were all thinking of little towns far away, just as I was. Jack13 and Elsie14 always go down to grave yard at home15 on Christmas eve for me, and put holly and evergreens on Mr. and Mrs. Case's16 graves. I always like to think of their doing it, and it will make them always remember those two dear friends. I get great comfort out of Jack and Elsie—they are dear children. And when Elsie is a little older she will not be so "sure" about things. I have not heard from Bessie17 or Auntie18 lately, but I like to think that they are both together and comparatively free from care. I used to be so worried and distressed about both of them and it was pretty hard to know what I ought to do. That trouble was the only bitter, breaking trouble I have ever had, and everything I did about it seemed a wrong to someone. There was simply nothing to do, it seemed. And now it has all fallen out so fortunately, and everybody is so much happier that things are as they are. It makes every day of every week easier for me. I get up in the morning feeling better. And as for Auntie, there are more untroubled times than she has known for many years, I am sure. I have the most cheerful letters from home. I have not known Mother19 so well and contented for years, and Elsie is enjoying her work at school. I remember that I spoke to you about an article20 on Mme. Vera Figner21 I got in London22? I wonder whether you saw it in the December number? I have just been working very hard upon an article23 on the Cherry Mine disaster24 which I got Edith Wyatt25, of Chicago26, to write. It will be in the F March number, and I think it is a very strong and simple piece of work. There is to be a Grand Jury investigation as a result of our article27 on Tammany and the white slave trade28, but the Tammany people are playing their cards so well that I am afraid the investigation will be a very superficial affair. I expect I shall have to go to London again29 in the spring, but I am hoping to get home next summer, and to run out for a little visit with you. The one this summer was such a satisfactory visit. It was the fist first time I've really seen you for years. Mother was so [illegible] willing about my going into the country this time, and I went with a light heart and enjoyed every minute of it. There is no place in the world where I can be so happy or rest so well. I am so glad that Bess and Auntie are near enough so that you can keep an eye on them. And whenever you see that they need anything, you will let me know, won't you? And I will be so grateful to you. The pleasure of doing things for them is one of the most real in I have. 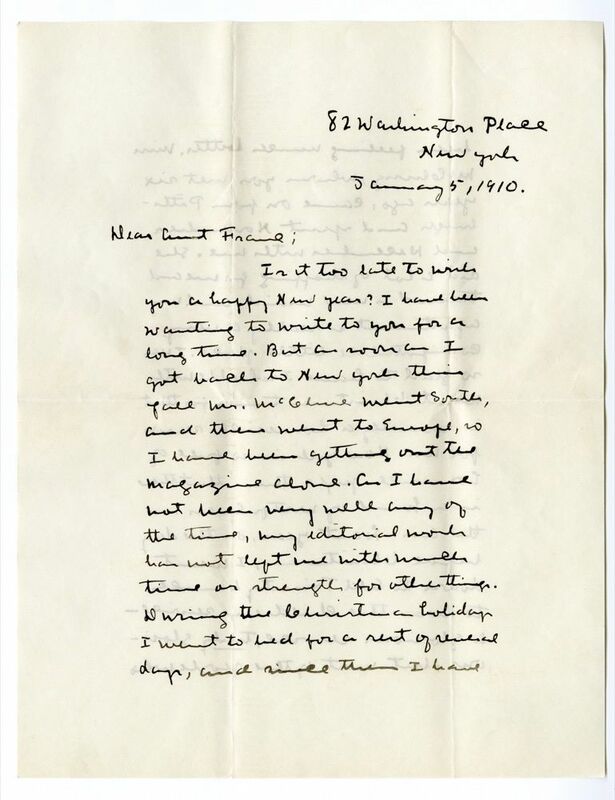 A great deal of love goes to you with this letter, dear Aunt Franc, and many, many good wishes for you and yours. 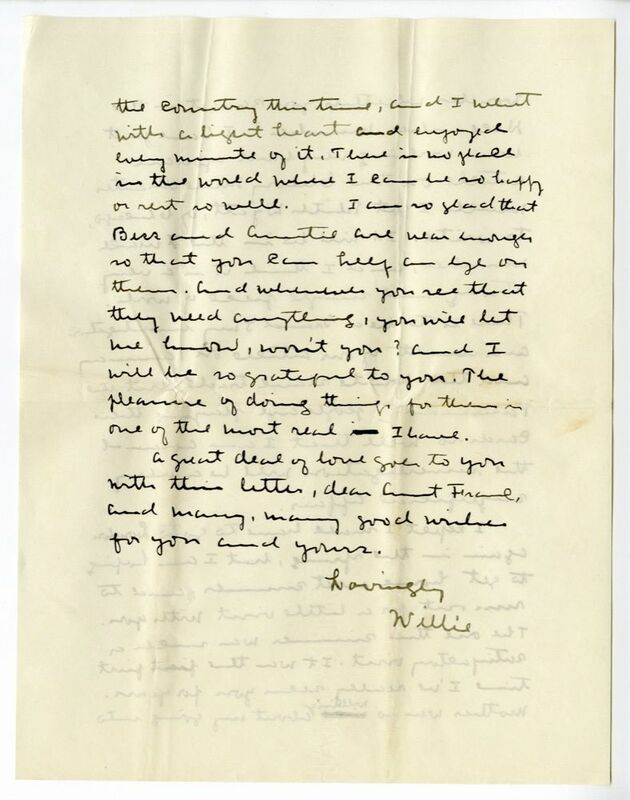 Lovingly Willie Return to W. S. Cather 82 Washington Place New York2 Mrs. Franc C. Cather1 Bladen3 Nebraska MADISON SQ. 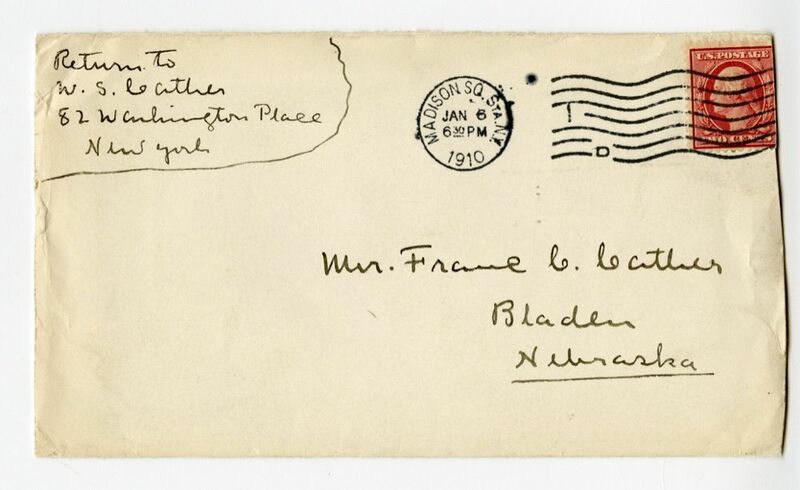 STA.N.Y.2 JAN 6 1910 630 PM McCLURE'S MAGAZINE 44-60 EAST TWENTY-THIRD STREET NEW YORK2 BLADEN NEB3 1910 JAN 10 8 AM REC D.
Cather was in England in the summer of 1909, and then visited Pittsburgh and Nebraska before returning to New York in October. Chartered in 1697, Trinity Church is an Episcopal church located at Broadway and Wall Street in New York, NY. The 1909 fire in the Cherry, Illinois, coal mine killed 259 men and boys. Turner's article discussed prostitution in New York, blaming the Tammany Hall political organization for the propagation of prostitution. In January 1910, Tammany supporter Judge Thomas O'Sullivan appointed John D. Rockefeller as foreman of a grand jury investigating Turner's allegations. Cather traveled to England in the summer of 1909 on behalf of S. S. McClure to scout out new talent for the magazine. Case, Eva King (1860-1907). American teacher and school administrator. 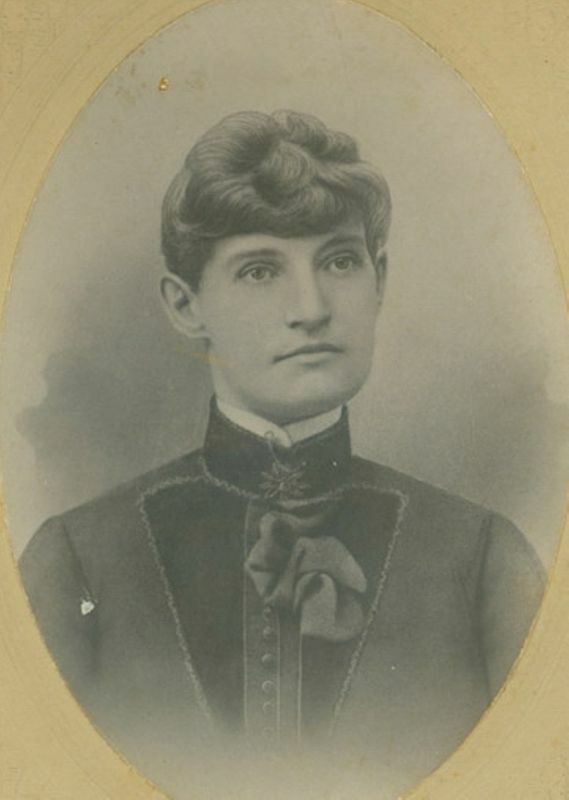 Born in Vermont, Eva King and her family came to Webster County, NE, about 1877. In 1880 she earned the highest teaching certificate possible. In 1884 she became assistant principal of the Red Cloud School. 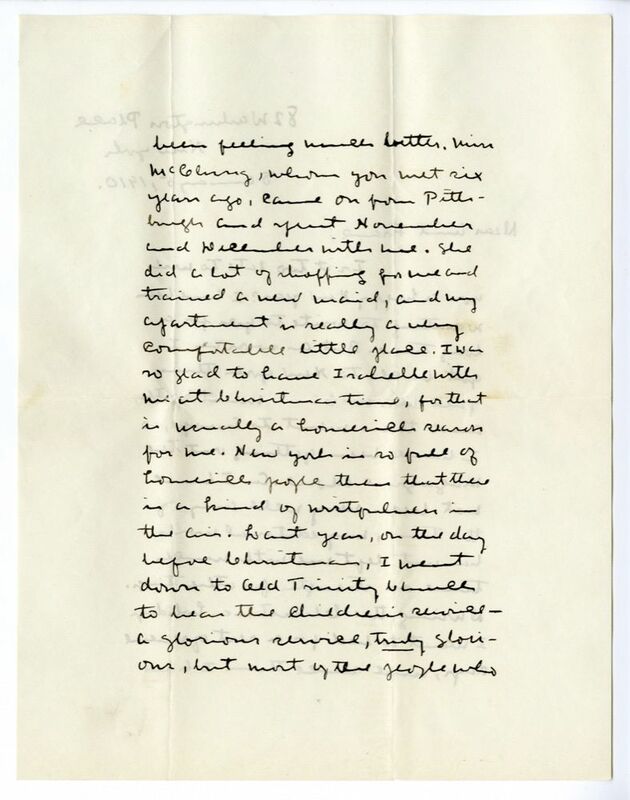 As principal in early 1885, she interviewed and placed Willa Cather as a new student. Replaced as high school principal by a man, she became principal of Red Cloud’s first separate elementary school, which Cather also attended. In 1887 she was elected county superintendent, resigning in 1890 to marry attorney Oliver C. Case. She returned to teaching in 1892 but was placed in subordinate positions until 1898, when she was again elected county superintendent. 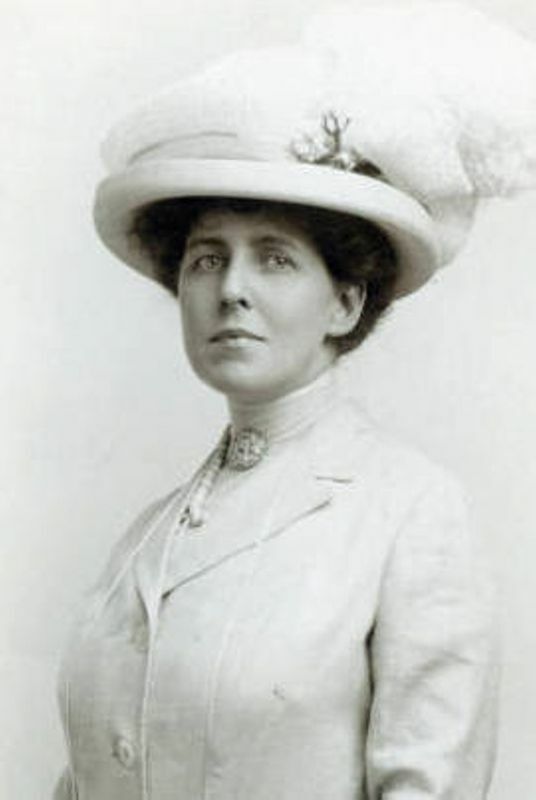 After losing to a Populist candidate in 1901, she was appointed the city superintendent of schools, resigning after the death of her husband in 1904. 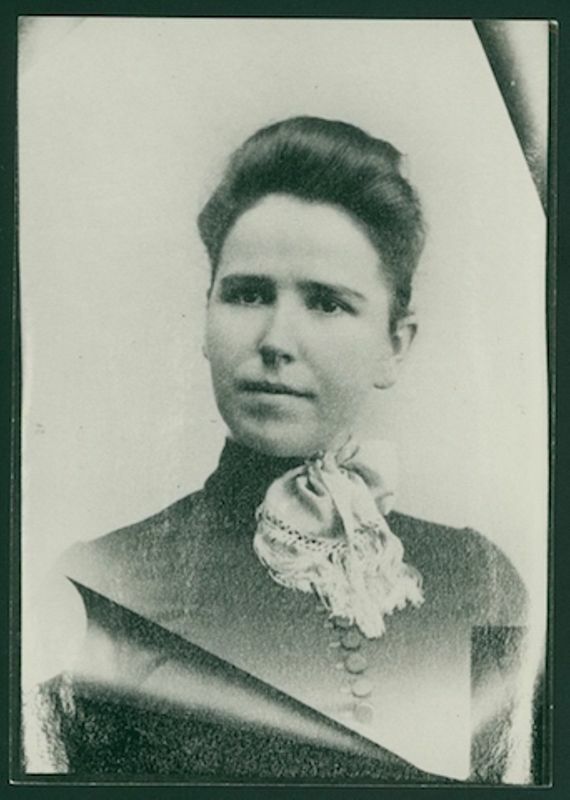 She then became a “preceptress” at the Kearney Normal School until her death. Cather remembered her warmly all her life, portraying her as the understanding school superintendent in “The Best Years” (1948). Case, Oliver C. (1852-1904). American attorney. 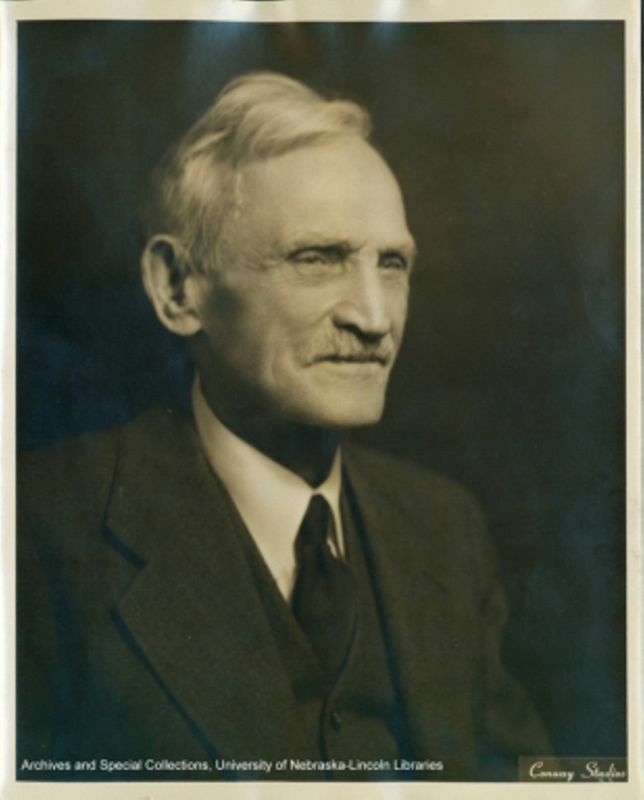 Born near Rochester, NY, Case studied at the Iowa Law College before coming to Red Cloud, NE, in 1878. His successful practice led to election to the state legislature in 1882, and to appointment as the city attorney. 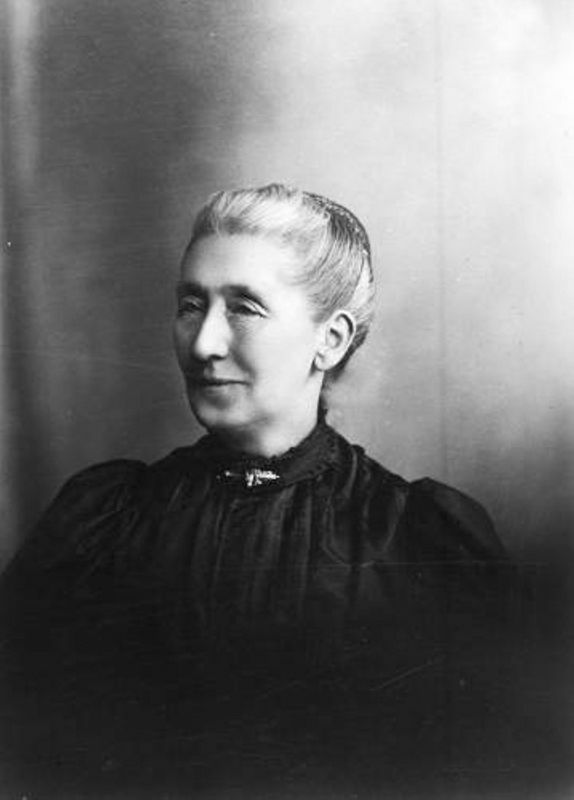 In 1890 he married then-county superintendent of schools, Eva King. 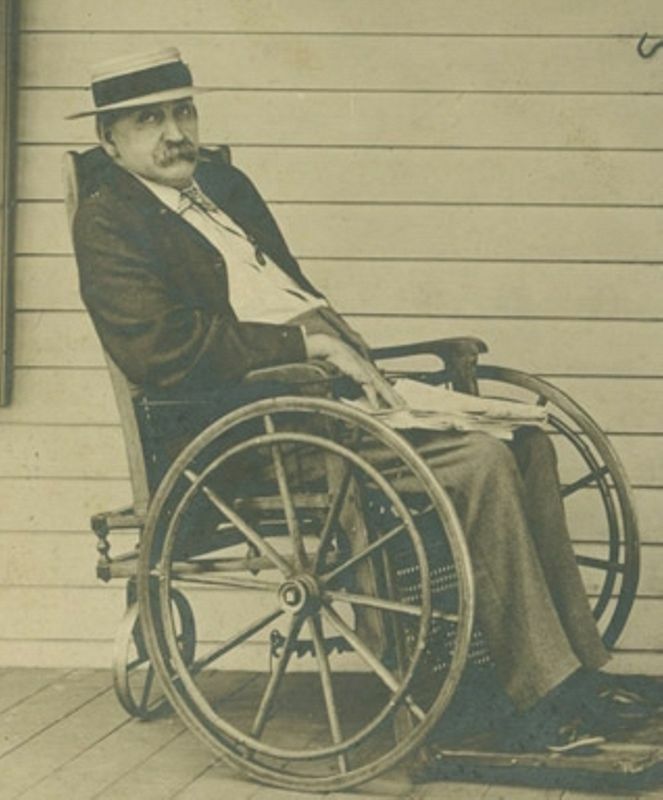 Because of ill health he stopped practicing law and his wife returned to teaching. 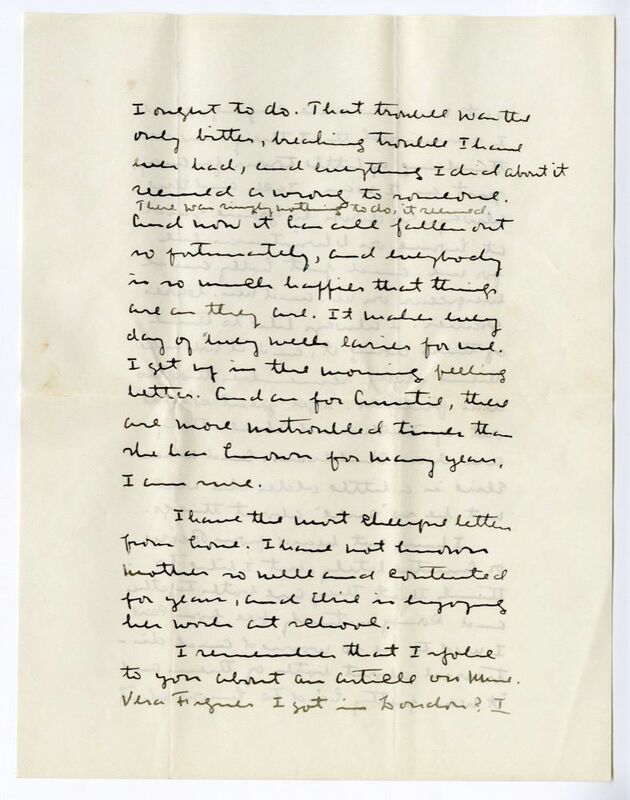 He remained, however, a popular and influential citizen, and Cather valued his advice and encouragement. 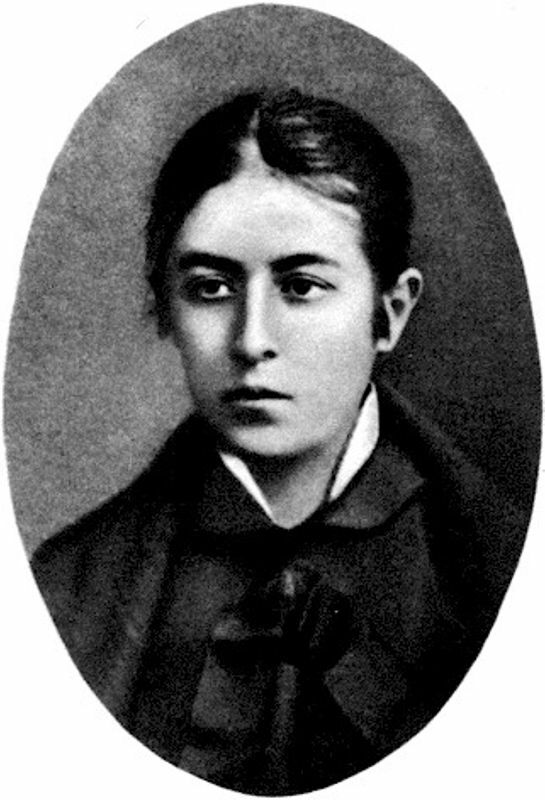 Figner, Vera Nikolayevna (1852-1942). Russian revolutionary. Born into a noble family in the Kazan province of Ukraine, Figner was educated at the Rodionovski Institute for Girls and left for Zurich in 1872 to study medicine. There she became involved in the Russian Revolutionary Populist movement and returned to Russia in 1875 to join the Land and Freedom Party. After the party split, she joined the People’s Will Party. Figner helped to plan the assassination of several political figures, including Tsar Nicholas II. She was captured in 1883 and then spent twenty years imprisoned at the infamous Shliseel’burg Fortress. On her 1915 release she returned to Russia and devoted the rest of her life to humanitarian work on behalf of political prisoners. 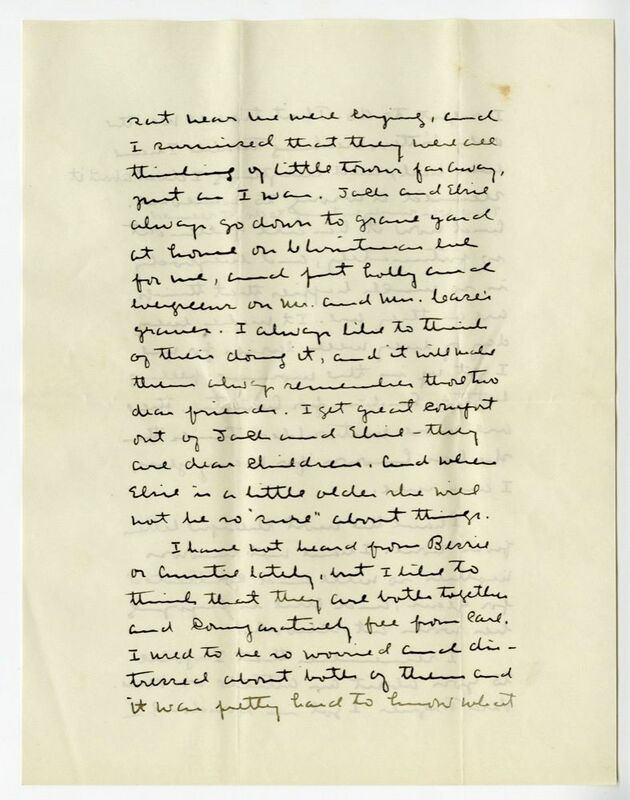 On her 1909 trip to London, England, for McClure’s Magazine, Cather acquired an article on Figner by David Soskice. 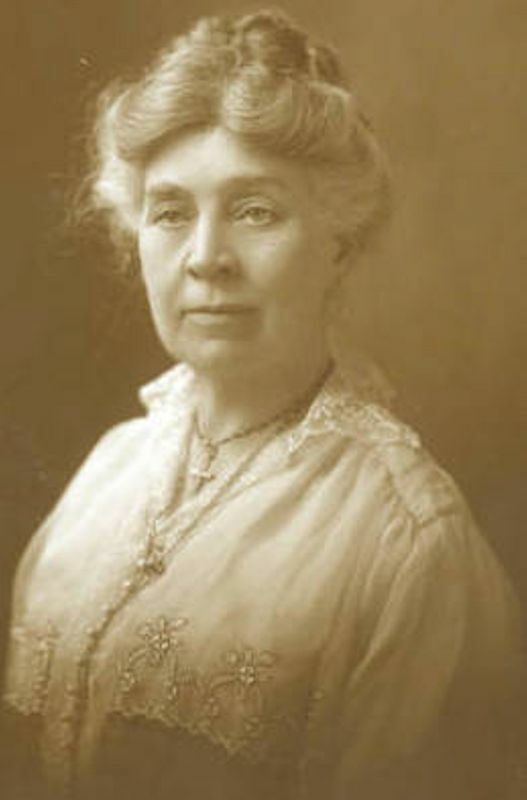 Wyatt, Edith Franklin (1873-1958). American author, critic, and social reformer. 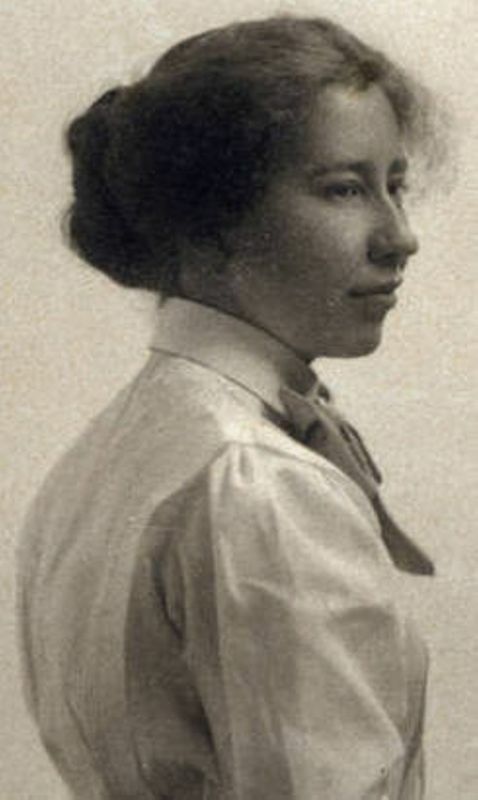 Born in Tomah, WI, Edith Wyatt attended Bryn Mawr College from 1892-1894 and taught for several years before devoting herself to writing about Chicago, IL, where she lived most of her life. William Dean Howells championed her Three Stories of Contemporary Chicago (1900), and she was one of the founders of Poetry magazine. However, when she moved into Hull House in Chicago, she turned her focus primarily to writing investigative pieces for magazines and newspapers to promote progressive social reform. 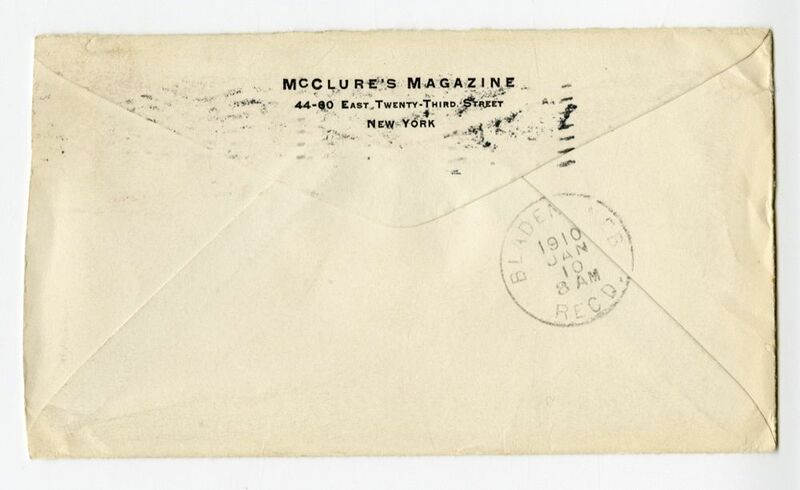 In 1910 as managing editor of McClure’s Magazine Cather commissioned her to write articles about the Cherry Mine disaster in Illinois and with Susan Ainslie Clark an article about the economic circumstances of women working in New York shirtwaist factories. 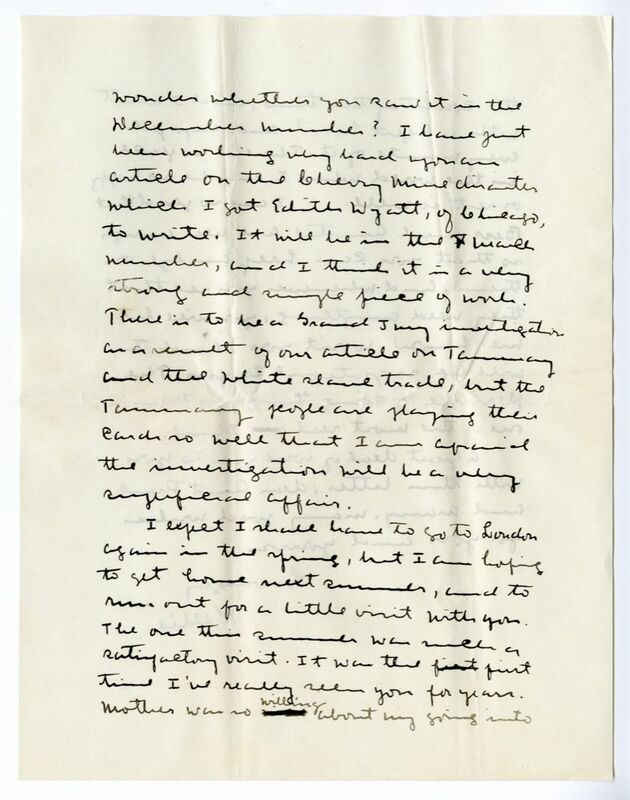 By 1911, however, Cather had become tired of Wyatt’s obsession with the “the cause of the White Slave” (prostitutes) and found “no possible point of contact” with her (#0195). Wyatt died in Chicago.